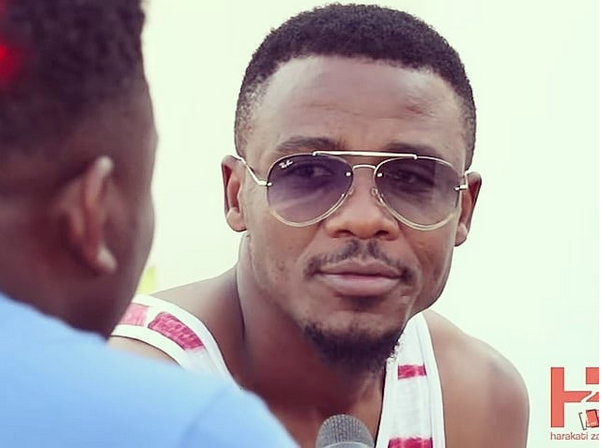 It is a sad news that the vetran Tanzanian Musician Ali Kiba has lost his father in what is termed as old age sickness. Kiba is the first bron son to a family if three children that is Abdul Kiba and Zabibu Kiba. 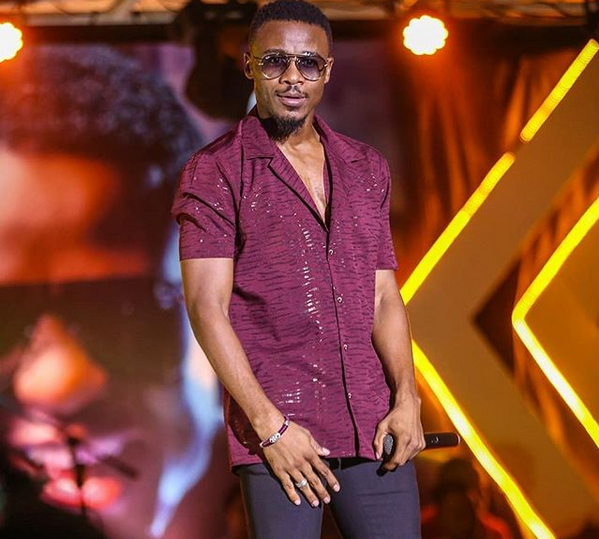 According to the e daily, Ali Kiba’s brother Abdul Kiba confirmed the news. Mzee Saleh Kiba passed on today at the Muhimbili Hospital in Dar es Salaam, where he was receiving treatment. 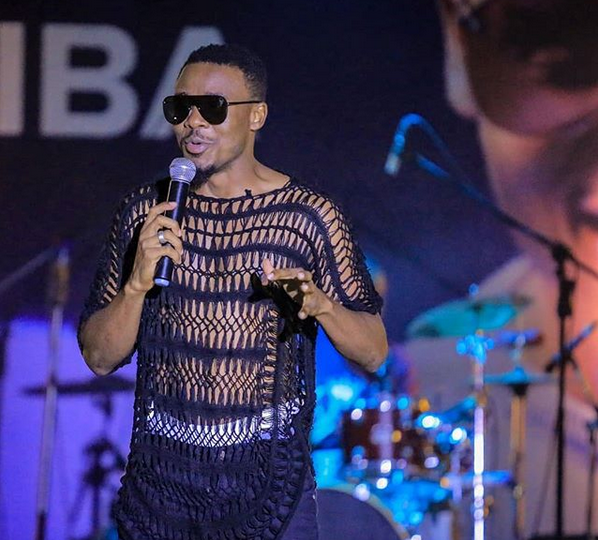 People were quick to comment on his photo as they condoled with the singer. 50 Cent Vs Floyd Mayweather Beef Goes Next Level!